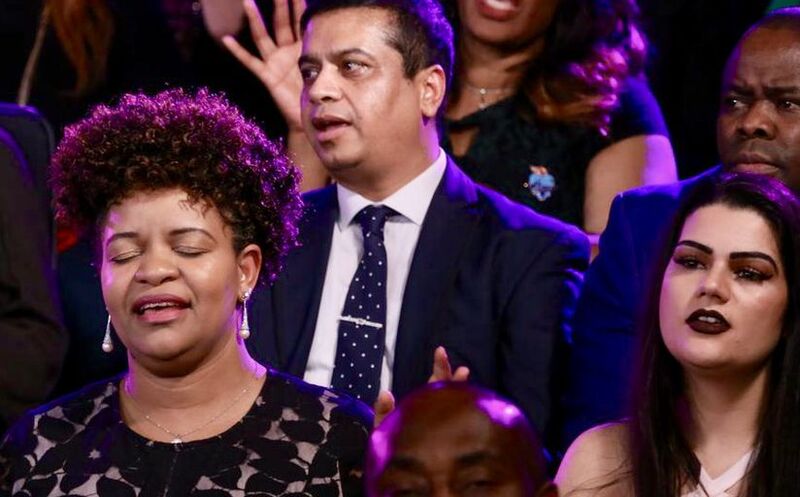 Congregation expresses thanksgiving and praise to God, connected to Global Communion Service. 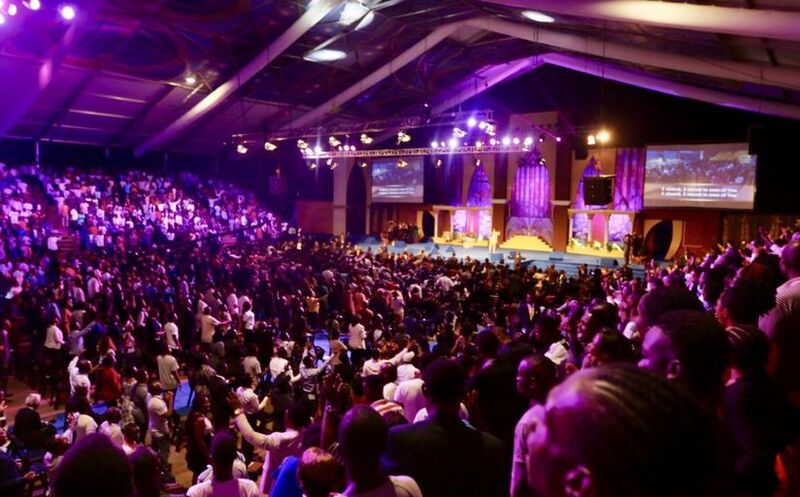 New seasons of healing invade homes across 200 nations as Healing School partners unite in prayers. 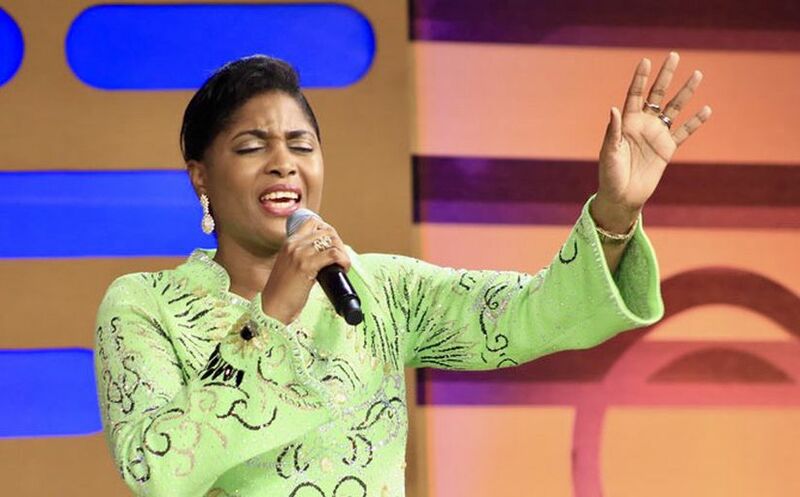 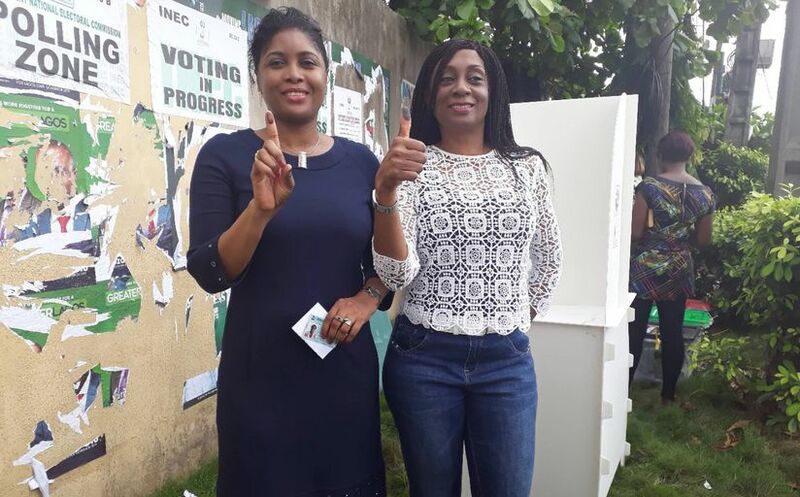 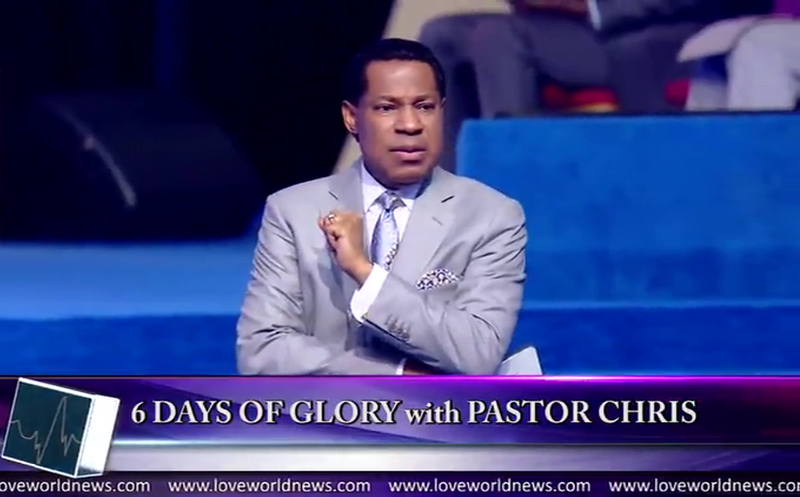 CEO of LoveWorld Inc., other senior ministers and brethren, fulfill civic duty across Nigeria. 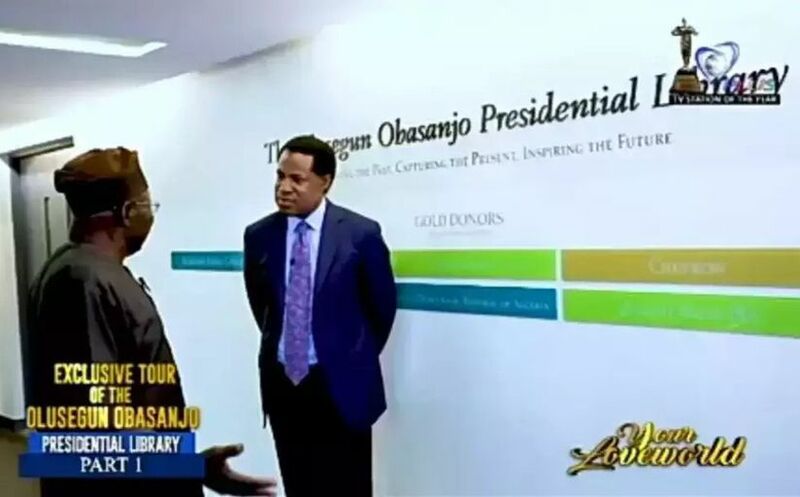 Watch Pastor Chris’ tour of former President Olusegun Obasanjo’s Presidential Library and an exclusive interview. 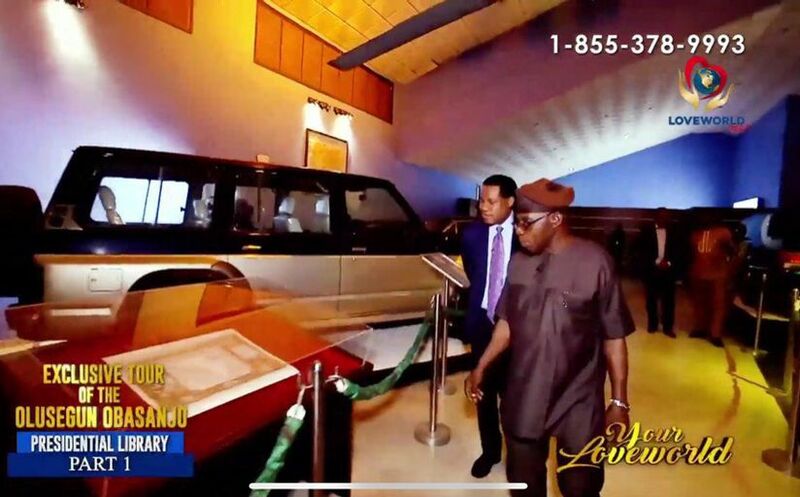 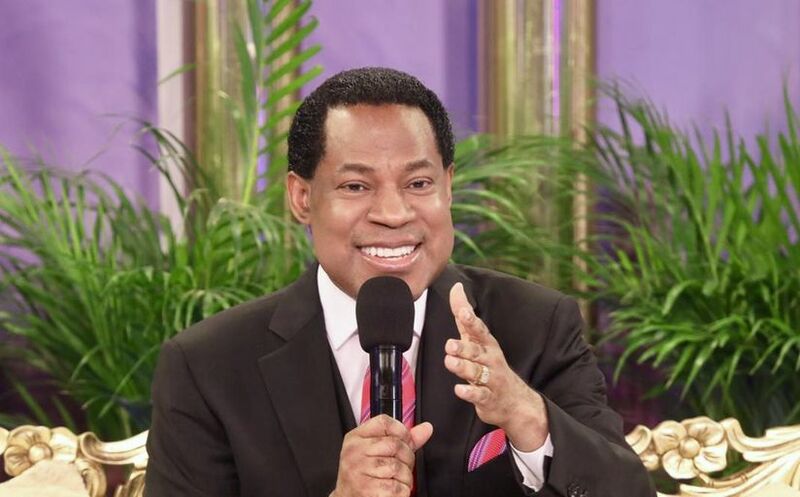 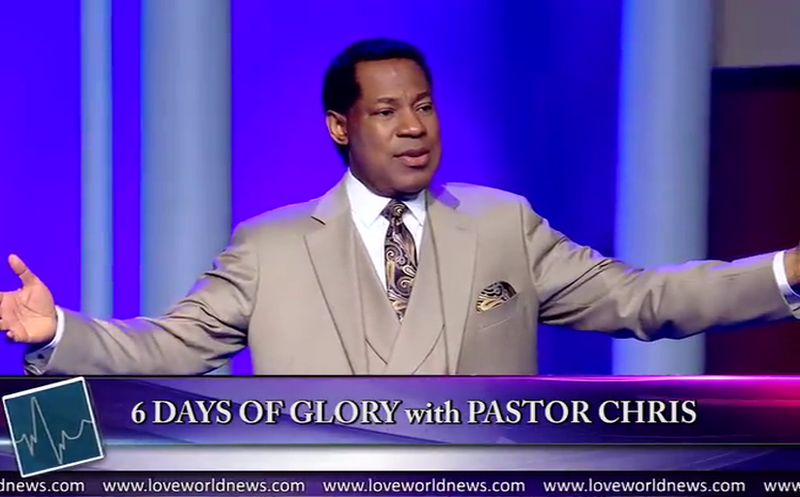 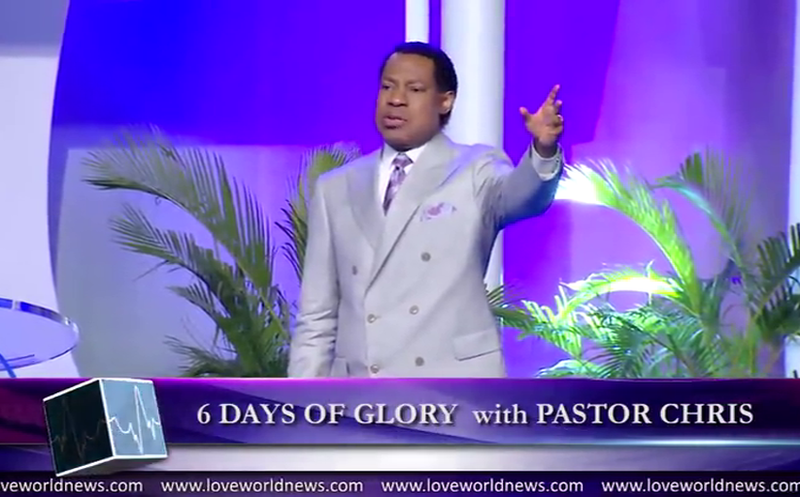 LoveWorld stations broadcast Pastor Chris’ exclusive tour of the Olusegun Obasanjo Presidential Library.